Junior Faculty Advisory Council (JFAC) was established in January of 2015 in order to advise the Dean of Engineering on matters of basic importance to the Engineering Faculty as a body with emphasis on representing Junior Faculty. 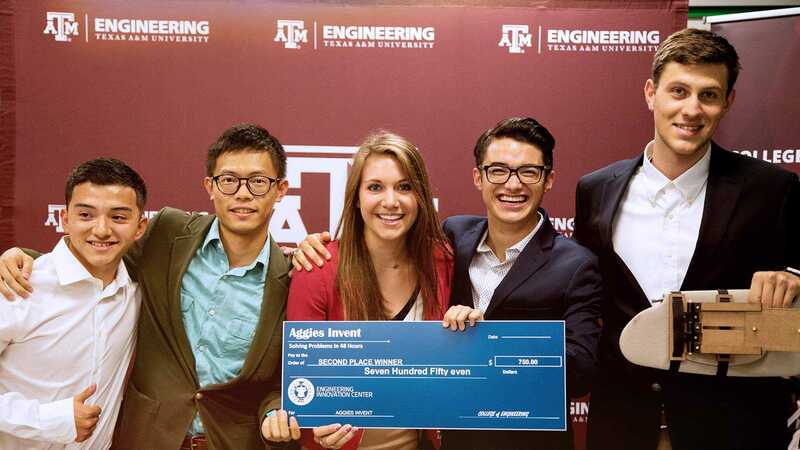 The purpose of the Junior Engineering Faculty Advisory Council (JFAC) is to generate and develop broad ideas for the improvement and ultimate development of the College of Engineering and to suggest policies and activities that will enable the College of Engineering to better serve the educational needs of the people of Texas. 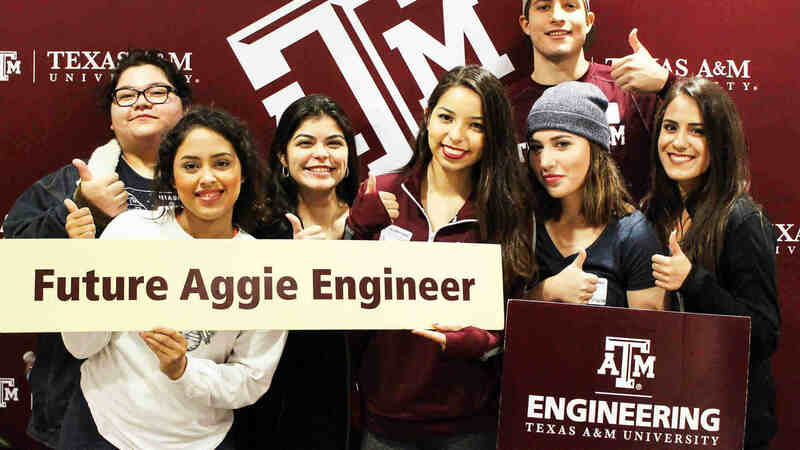 In particular the council will address those educational needs of the people of Texas that are commensurate with serving the professional development needs of Junior Faculty in the College of Engineering. All departments in the college of engineering have one representative on the Junior Faculty Advisors Council. non-tenure track assistant professors on a professional track including Assistant Professors of Practice, Lecturers and Instructional Assistant Professors within six years of academic appointment.